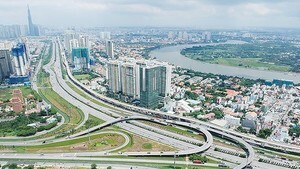 A recent survey on Ho Chi Minh City employment shows that the city’s unemployment rate has dropped from 5.9% in 2005 to 5.4% this year. The city has provided employment to 195,000 people in the first nine months, hitting 84.8% of this year’s plan. As part of an effort to create 230,000 new jobs this year, the Labor, War Invalids and Social Affairs Department has ordered local-level surveys be carried out this year on unemployed individuals’ skills and qualifications. The District Labor, War Invalids and Social Affairs Sections has cooperated with local authorities to contact manufacturing enterprises in the area to learn about their recruitment demands and introduce laborers to them. 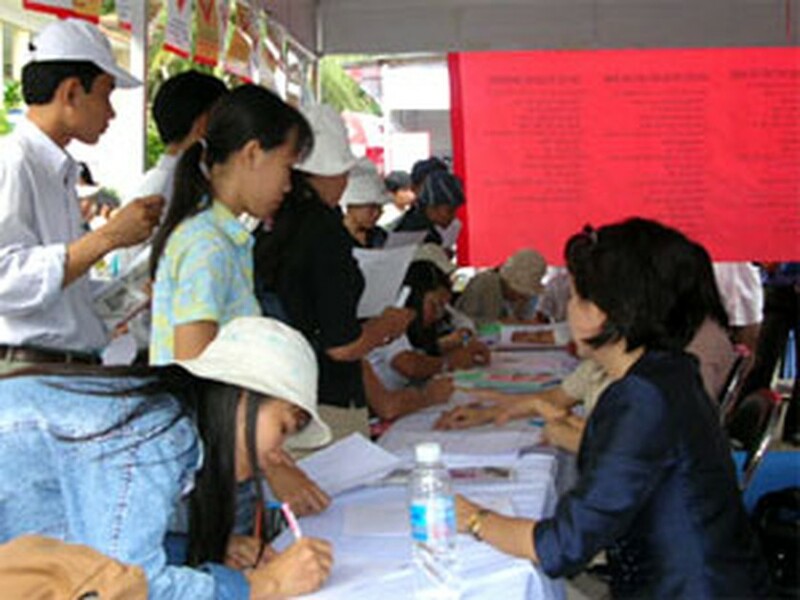 Some districts have also held work fairs appealing to thousands of job seekers.